This week on the show, Troy and Chris talk through a little bit of a post-film release malaise. With the adrenaline running high leading up to the July release of the film, plus a few very disappointing things that have happened lately, the guys need to talk through some stuff. But first, a little bit of news including the Japanese release of the new film (which includes some cool merch items including 12" figures from Bandai) and a little Ghostbusters International and IDW Comics chat. Troy is in the final hours of a work project and Chris is sitting on patios, refusing to come inside and record things. Rather than leave a hole in our otherwise flawless weekly run, this is the perfect time to run a special episode we’ve had in our back pocket for awhile. 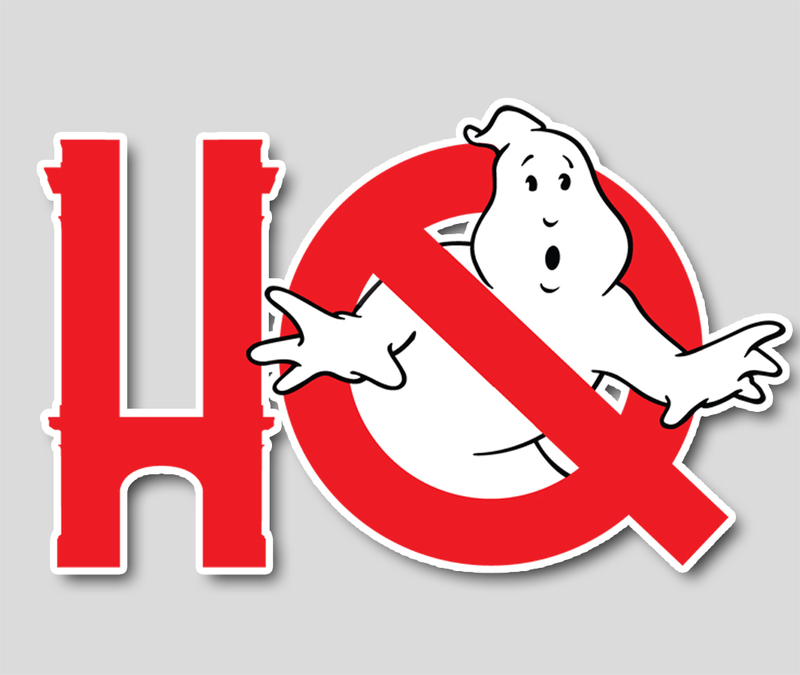 Recorded back in May, Ryan Doell of the Ghostbusters of British Columbia and Chris hit the road in search of Ghostbusters merch, which had become available stateside just a couple weeks before, but only in the US. Bear in mind, the new movie was still two months away when the trip was made, so if references seem dated, well, they are. And the audio is a bit car-phone-ish, but is pretty clear, so while it’s not up to our usual in-studio quality, it’ll do. The topics are mostly Ghostbusters, with the occasional side-topic and while this is definitely one of our longer episodes, imagine how long it would have been if we hadn’t cut out the 40 minutes of being mildly lost! And now a special Crossrip presentation of the two funniest guys in the car, as voted by the only two guys in the car. Enjoy and we’ll be back with a regular episode next week as usual. Unless Troy has been hauled off for observation.